We just wanted to give a big congrats to Miss Oklahoma USA Morgan Woolard for being named First Runner Up at the Miss USA pageant last night! 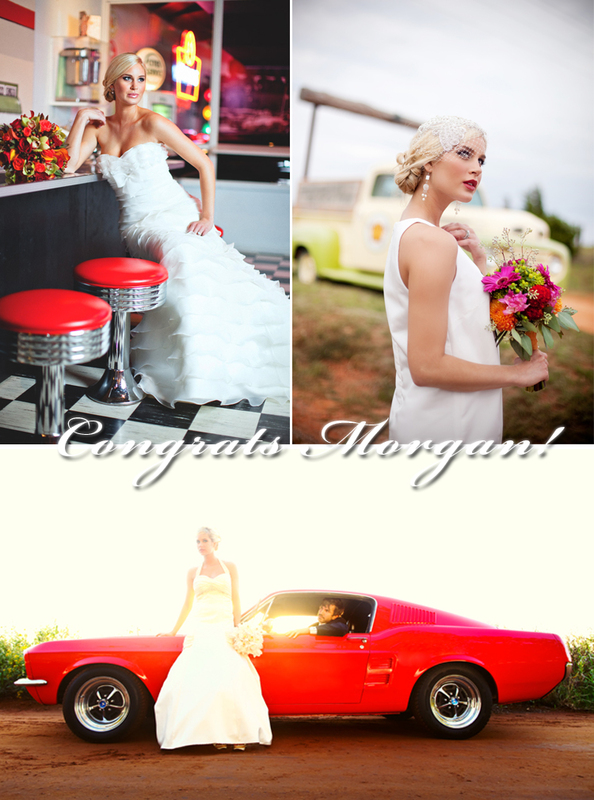 Morgan shared her modeling talents with Brides of Oklahoma in the Route 66 gown shoot featured in our January issue. These amazing images were captured by Josh McCullock Photography (Top Left), Stella Shot Me (Top Right) and Aaron Snow Photography (Bottom). Working with Morgan, we learned first hand what a smart, amazing and truly beautiful girl she is inside and out. Maybe we are bias, but we think she more than deserved that crown! We are so proud of her and are expecting great things from her in the future. Congrats Morgan! You are truly amazing!